First production De Lorean cars fly out of Belfast. Yes, they actually flew. 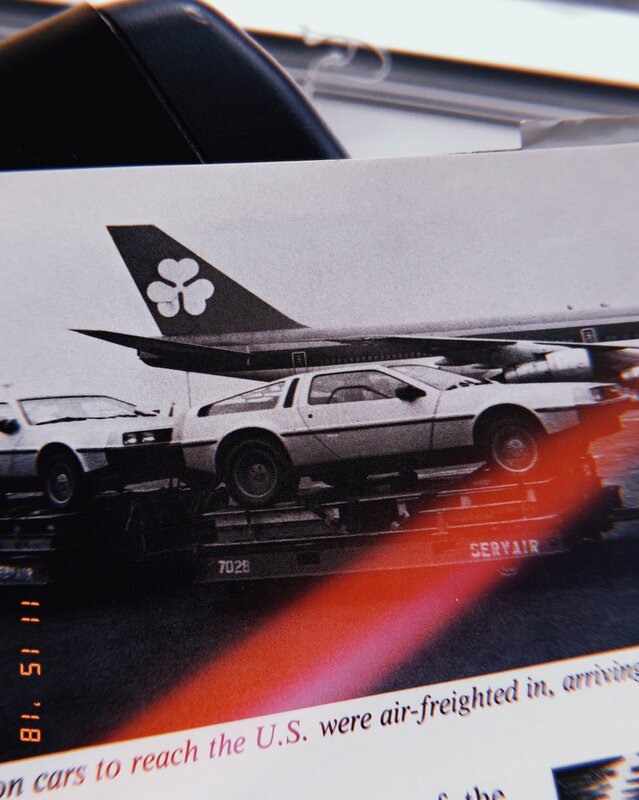 Photo Information for First production De Lorean cars fly out of Belfast. Yes, they actually flew.